As well as sailing along the Loire, traditional boats also travel along some of its tributaries. Explore the Vienne and the Cher aboard a Toue or a Fûtreau, in the company of enthusiastic captains. 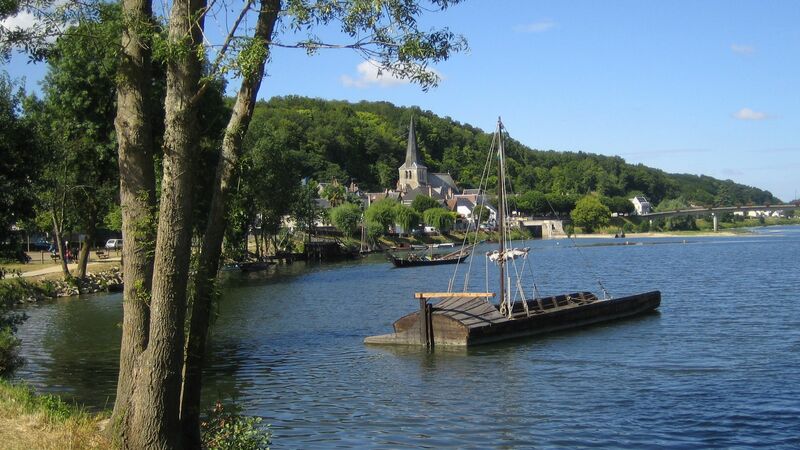 In Chinon, the Compagnie de Navigation Vienne-Loire has a fleet of three traditional boats for visiting the Vienne: La Diligente (a Toue de Passeur), Le Tonnant (a faster vessel) and La Chinonaise (a Toue Cabanée). 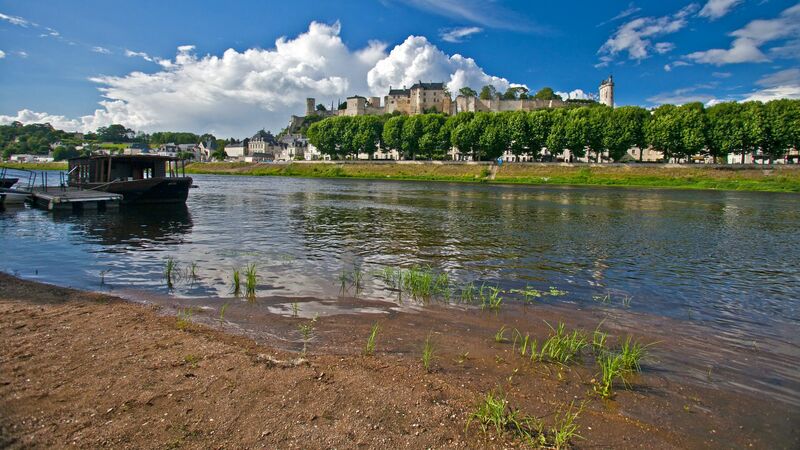 At Candes-Saint-Martin you can visit the place where the Vienne meets the Loire aboard a Toue Cabanée with the Centre Permanent d’Initiatives pour l’Environnement (CPIE)Touraine-Val de Loire. Themed outings like Salt Smuggling or Wildlife at Dusk may also be on offer. Explore the Cher aboard a Loire Toue, Fûtreau or Scute with the Bateliers du Cher, who construct their traditional boats themselves.